For superior medical aesthetic care, trust the expert providers at Nouvé Med Spa in Downey, California. Women and men who are bothered by the signs of aging on their faces and body can benefit from consulting the experienced team. 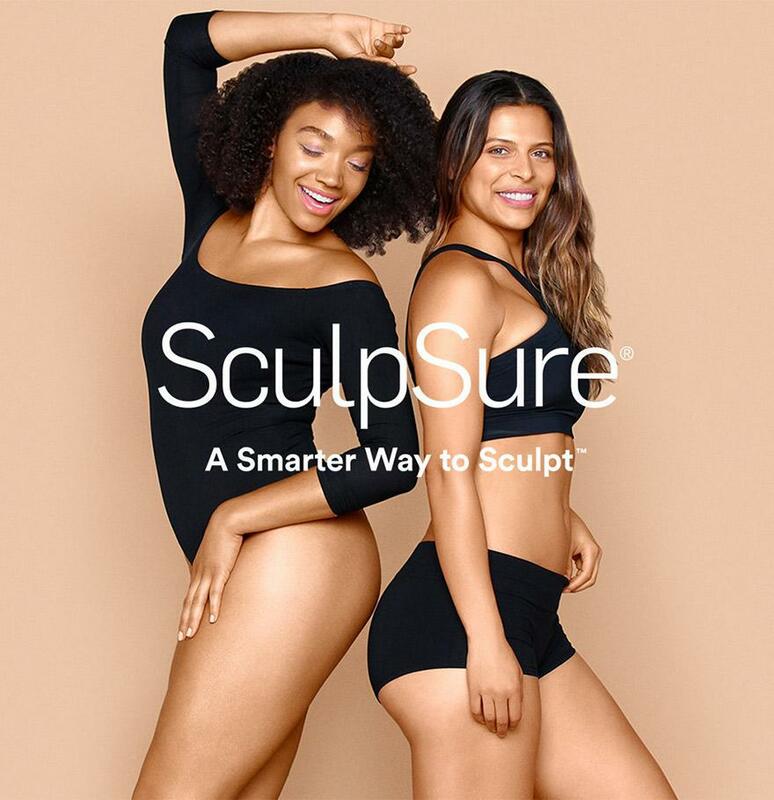 Take advantage of the state-of-the-art Cynosure® laser treatments such as SculpSure® which can rejuvenate the skin by reducing the appearance of lines and wrinkles and tightening loose, sagging areas. The practice also offers their expertise in injectables, including wrinkle-reducing Botox® and volumizing dermal fillers, so clients look fresh and more youthful. Every member on the warm, caring staff treats their clients like family, paying special care to each person’s specific needs and aesthetic goals. They provide one-on-one education and consultations to help clients’ determine exactly what treatments can boost their appearance and self-confidence. 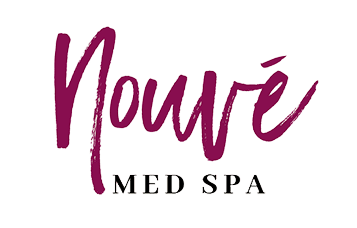 Call the office or book an appointment online to learn more about the aesthetic treatments available from the aesthetic team at Nouvé Med Spa. Dr. Robert J. Wielenga is a board-certified physician who specializes in family medicine and geriatrics. At Wielenga Medical Group, Dr. Wielenga and his staff offer effective treatment options for many health conditions, including: Diabetes, Senior Care, High Blood Pressure, Preventative Care, Lower Back Pain, High Cholesterol, Alzheimer's, COPD, and Thyroid Disorders.